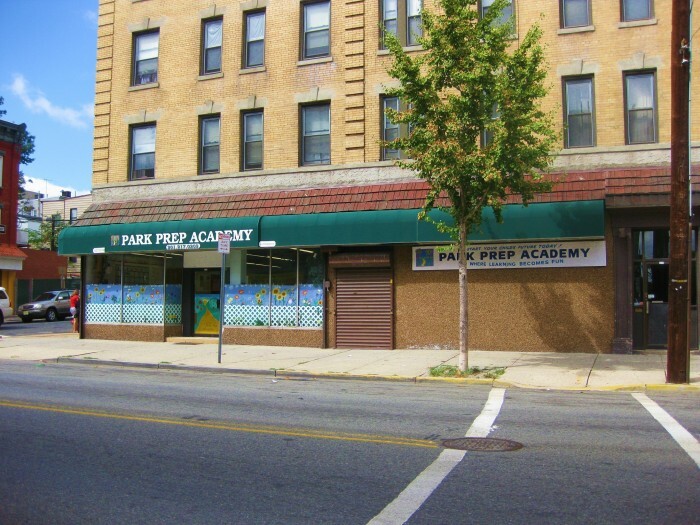 Park Prep Academy is located at 519 Central Avenue in Jersey City, New Jersey, directly across from Washington Park. Park Prep Academy can be accessed via the Westside-Tonelle line or the Hoboken-Tonelle line of the Hudson-Bergen Light Rail. Take the Ninth Street-Congress Street stop and the elevator up to Congress Street. Walk straight on Congress Street then make a right onto Central Avenue. 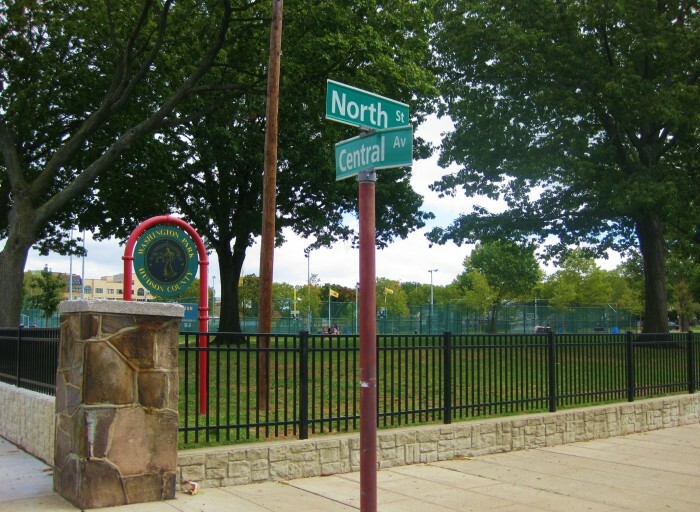 Park Prep Academy is located on the left-hand side of the street and the cross-street is North Street.